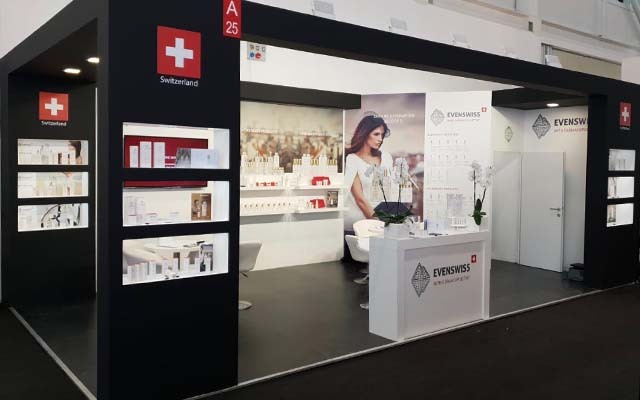 EVENSWISS® at The Dolder Grand | EVENSWISS®: a leader of signalling cosmetics. New age in anti-aging beauty care! 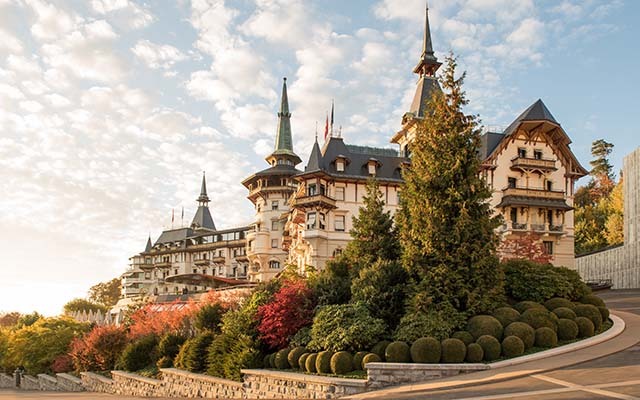 We do not only had the pleasure to enjoy a fabulous evening with more than 130 guests in the heavenly Dolder Ballroom but also can proudly look back to a great and successful EVENSWISS launch! The EVENSWISS expansion into Switzerland started with over 30 cooperations and many fans, who accompany us until today. For the fabulous locations, the delicious exquisites and the helpful Support Team. For the great event organisation and amazing engagement before and during the whole launch event. In particular to Sylvia Stocker and Alexandra Elser. For the highly professional, multilingual and perfectly executed moderation. For the creation of our breathtaking movie that leaded the whole event. For the outstanding photography and filming before and during the whole event. Who made the whole event possible. 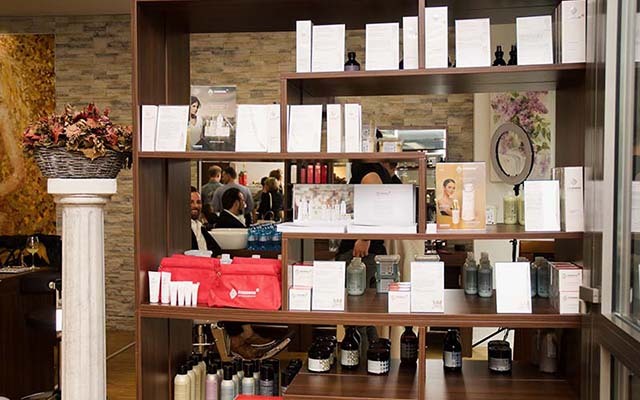 Sales and Marketing Manager at Intercosmetica Neuchâtel S.A.